So you’ve been thinking of starting a handmade business or maybe you already have. One of the biggest questions you need to know the answer to is what pain points does your product solve. In this week’s episode we explain what it means, why it’s important, and most of all how you can identify it for your handmade products. Most handmade businesses started out as a hobby and thinking about what our handmade product solves was not something we all really initially thought about. It’s not about solving world peace or something existential but it is important to point out what the benefits of our products are. 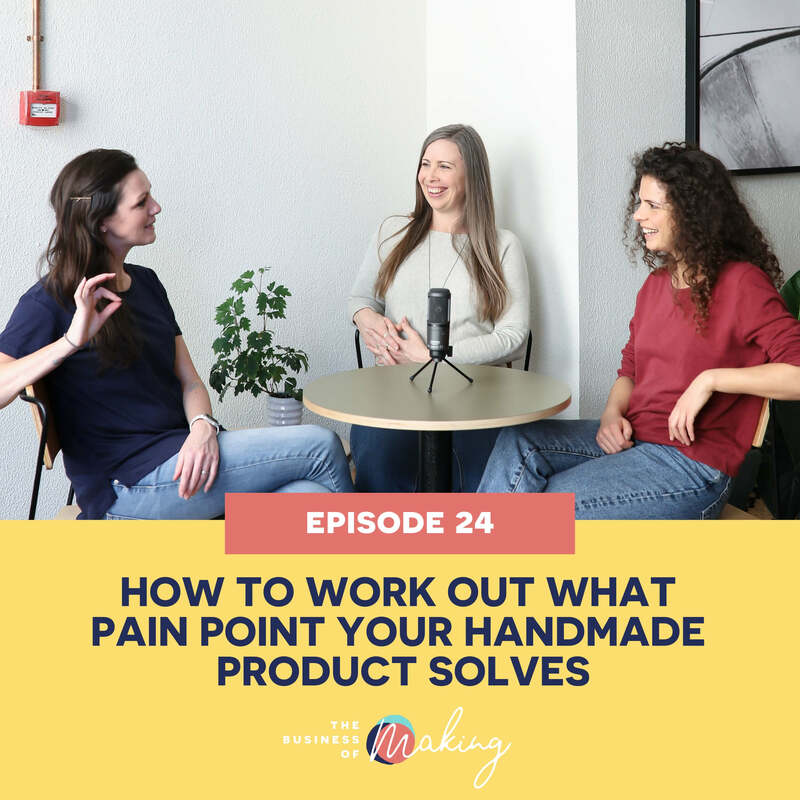 In this episode, we talk about how you can figure out what the pain points of your handmade products are in the process of getting to know your customers better. Where in this hierarchy does your product fit? Magnetic Marketing with Shannon Bush. Subscribe to get notified when a new episode comes out. You'll also get access to free guides and resources to help you grow your shop.